Did you have any role models when you grew up? To be honest, I don’t think I really had any. I know my dream job was to become a pilot, since I have always loved to fly. But, I ended up as an engineer and that turned up well for me. There are so many fascinating things to work with, I get to know about technical stuff a long time before they hit the market. It is awesome. One thing I think is very important is to give our kids inspiring role models, who they can look up to. I belive it can trigger the kids own will to become even more curios and to explore the many great options they will have when they grow up. It will impact your kids mindset in learning and the belief that science is for something for them. Maybe there is not just one “it” they want to work with, who knows. I think that is a good thing. Especially in the fields of science, different approaches and different points of view might just lead to that great break through, give us new inventions that make our lives even more comfortable and joyable. Science is not for me, or? We will all face problems and challenges in our lives. 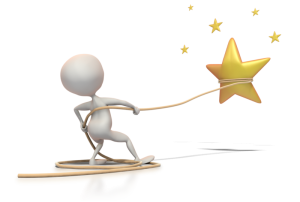 We as parents should encourage our kids to find all the strengths that we have – determination, persistence, resilience, courage and a positive mental attitude. Kids who believe science is for other people, and not for them, need more than engaging science activities to change their minds. And their futures. I am convinced that it takes an adult scientific role model, who knows and cares about them, to foster their enthusiasm for science learning and their belief that they can learn more. I think that a good role model helps to multiply the impact of your kids mindset in learning and the belief that science is for something for them. A role model should be someone your kids can relate to. So make sure they see it, so they can be it! I found a video on Youtube from a company in Sweden called Semcon, which I think summons it well. “If you can’t see it, you can’t be it”. What is the best way to trigger young people’s dreams? I don’t think there is just one way. I would say it is important that we as parents get engaged in your kids lives, show interest, have dialogues and let our kids ask questions. Also, check if you already have inspiring people around you, like other parents, classroom teachers, scientists, after-school teachers, college students studying science. Those are the best role models! Why not visit your kids school and present your profession to them? I believe the knowledge about several inspiring role models can trigger a dream for many kids of what they could become as adults. I believe we all have a need for these inspirational figures in our lives. We as parents should plant the seed in our kids minds, that if they put their mindset to it, there is no limit to what they can learn during their whole lives. Knowledge is not heavy carry. It can lead to career paths that we even can’t imagine today. There are a lot of inspiring role models out there, and they have really made a difference in people’s lives. To keep this post to a good length, I chose only four inspiring role models to present here. 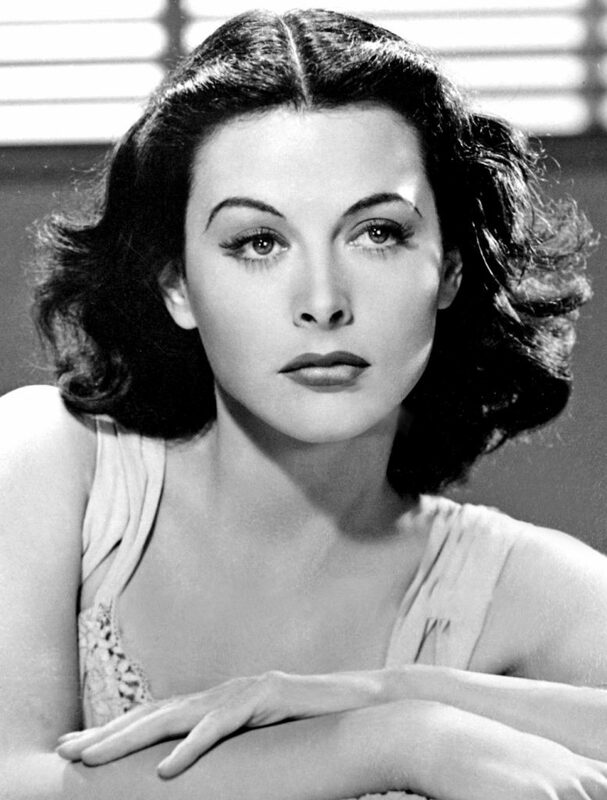 Hedy Lamarr (1914-2000) Hedy Lamarr invented technology that paved the way for wireless phones, GPS, Bluetooth and Wi-Fi. What would we do without those technologies today? 😉 She got a patent for the invention “Secret Communications System” together with her business partner George Antheil. The idea was about “frequency hopping”. But at that time, she did not get an audience for her invention. The purpose with the invention was to enable the American army to control the torpedoes with a remote control. The invention got used first after many decades later by private companies – and it is still used, including in our mobile phones. Luckily in 1997, she and George Anthiel were honored with the Electronic Frontier Foundation(EFF) Pioneer Award. See this Google Doodle celebrating her 101st birthday. Hedy Lamarr was born in Wien, Austria. Elon Musk (1971 – ) Elon Musk is the founder of companies like Tesla and Space X. His mission is to accelerate the transition to a sustainable energy future. 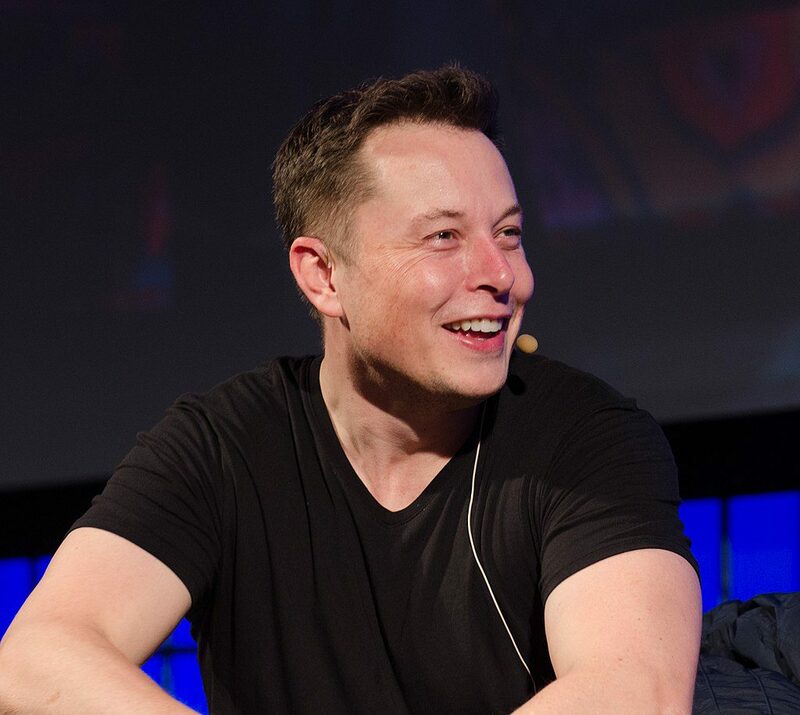 He is revolutionizing transportation both on earth and in space. I really recommend everyone to read the book “Elon Musk” by Ashlee Vance, where you can read the details about what triggered Elon’s serious interest in science fiction and computers. Elon Musk was born in Pretoria, South Africa. Nils Bohlin (1920 – 2002) Nils Bohlin worked as an engineer at Volvo. His invention, a variant of the three-point seat belt, is estimated to have saved a life every six minutes since its launch in 1959. He got a patent for it already in 1958. It is acknowledged as one of the most important car safety innovations of all time. Note: Those who first invented the three-point belt (but of another type) were two Americans, Roger W Griswold and Hugh De Haven in 1951. 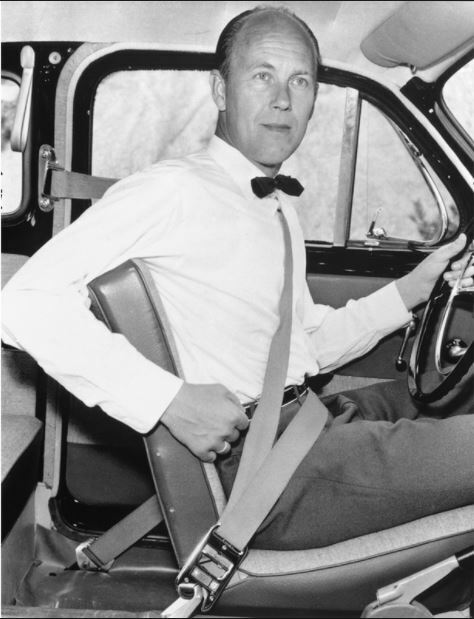 Nils Bohlin’s brilliant three-point belt, which was a further development of Griswold and De Havens invention, is today standard on all our modern cars. The three-point belt has contributed significantly to improving road safety. Nils Bohlin was born in Härnösand, Sweden. 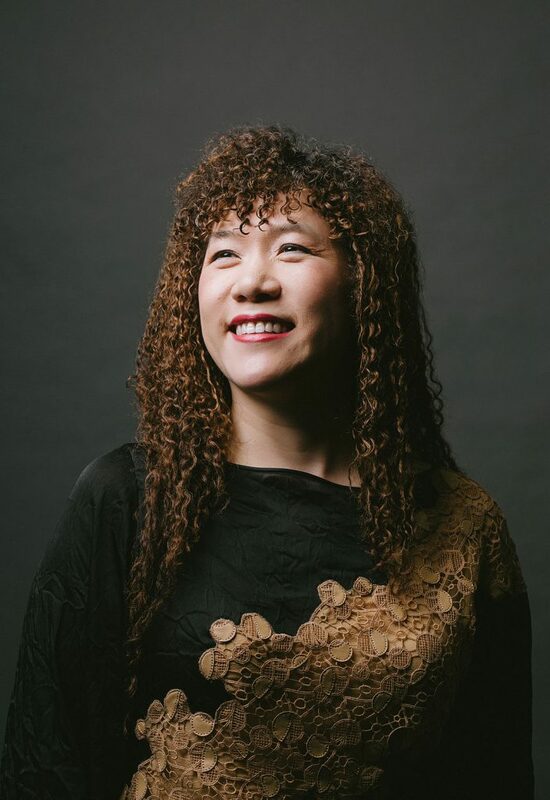 Weili Dai (1961 – ) Weili Dai co-founded the American semiconductor company Marvell Technologies back in 1995 together with her husband Sehat Sutardja. Marvell first revolutionized the digital storage industry by moving information at speeds never thought possible, which has been very useful for storage, network infrastructure, and wireless connectivity solutions. Weili Dai is a software engineer, and her husband is a chip designer. The company is a “fabless” semiconductor company, meaning it designs the chips, and someone else builds them. Weili Dai was born in Shanghai, China. I hope you find these role models inspiring and want to tell your kids about them. Do you have any role models of your own? Let me know by leaving a comment below! Very cool post and I couldn’t agree more about the need for role models. What I didn’t know and had never heard about were both of these female engineer inventors. How very cool! Thank you! I had such great time when I wrote it. I think it is important to give credit to the people that deserve it. 🙂 These two women are such cool role models, especially for all the girls that grow up in the connected world of today. “If you can see it, you can be it”. I love finding ways to inspire my kids to learn and whilst they do follow to many role models, my wife and I try to instill creative thinking and broaden their learning. PS: I’m currently reading a biography on Elon Musk. What a fascinating man and life. Thank you! I really enjoyed to write this post. I agree that creative thinking is one of the keys to learn even more. It all comes down to the individuals and their curiosity. We as parents should be our kid’s roll model nr. 1 and inspire them to be explorers for life. About Elon, yes what a remarkable person. Which biografy are you reading?